Life rarely goes according to plan. In 2011, Bonnie Foley-Wong had just moved to Vancouver to pursue her dream job. She and her husband had plans to start a family the following year. 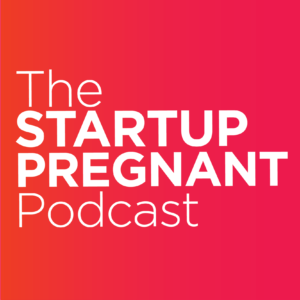 But eight months in, Bonnie walked away from the great job with great benefits to start Pique Ventures—and getting pregnant was put on hold. Eventually, Bonnie felt good enough about her business to start a family, and in March of 2014 at the age of 40, she was pregnant with her daughter. At the very same time, she was starting an accelerator, securing investors for Pique Fund, and writing a book, Integrated Investing. By sheer force of will, Bonnie did her first close of fund in October, had her baby in November, and led Pique’s first investment in December. A fertile year, to say the least. 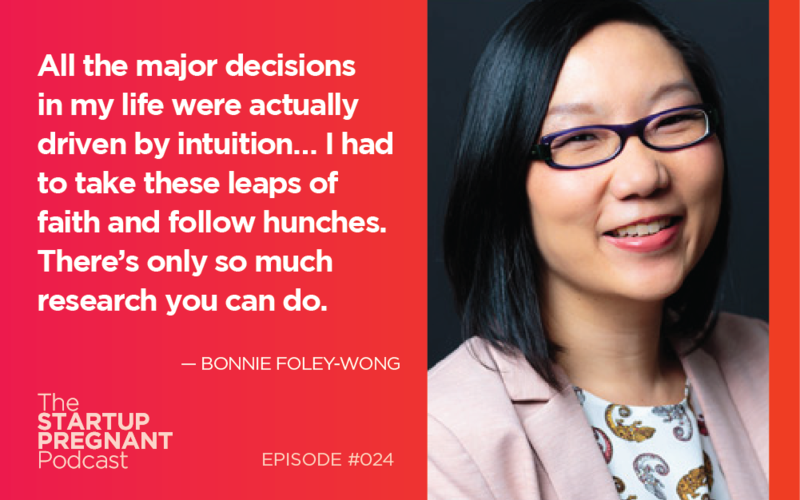 Bonnie Foley-Wong is the founder of Pique Ventures, an impact investment and management company focused on women-led tech ventures. She is also the founding investor in Pique Fund and the author of Integrated Investing. An accomplished financier and investor, Bonnie has 20 years of experience mobilizing $1B in capital for entrepreneurs in Europe and North America. Bonnie is a CPA, CA, and CFA charterholder, and she has been published in Time, Forbes, Huffington Post and Apple News. Thank you to the sponsor of this episode: Meet Edgar! Grab your free two-week trial of Meet Edgar, a social media scheduling tool that allows you to create content once and re-use it as much as you need, at http://ed.gr/startuppregnant.